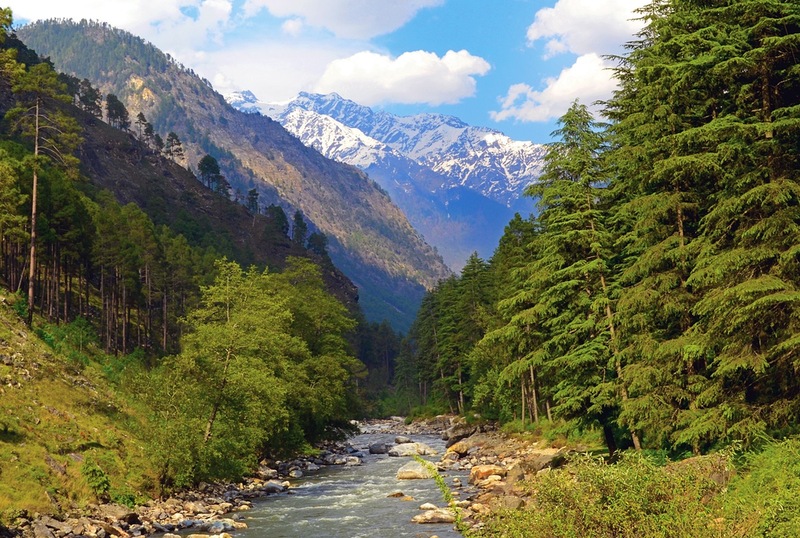 The Parvati River winds from the highway at Bhuntar to the hot springs at Manikaran and beyond, and the sublime surrounding valley is a popular traveller hang-out. Over the years the Parvati Valley has developed a well-deserved reputation for its wild and cultivated crops of charas – as well as its natural beauty. A couple of villages along the river have been transformed into hippie resorts, offering cheap accommodation, international food and a nonstop reggae soundtrack to crowds of dreadlocked and taffeta-skirted travellers. There are some excellent treks in the area – including the trek to the intriguing mountain village of Malana, over the Chandrakani Pass to Naggar, or across the Pin-Parvati Pass to Spiti. Please hire experienced guides for this pass or you can also get in touch with us and we will do the needful. The villagers have their own unique caste system and, while Hindu, each February they perform a Muslim ritual, slaughtering and eating a sheep. Charas is an integral part of their religious practice. Visitors no longer need to wait on the outskirts of the village to be invited in, but once inside you must obey a litany of esoteric rules or face minimum fines of ₹1000. For example, it’s forbidden to touch any of the villagers or their belongings, including homes, temples or buildings – they want nothing soiled by the spiritually impure hands of low-caste or non-Hindus. To get the most out of the cultural experience and avoid breaking any rules, it’s worthwhile to visit with a knowledgeable guide (₹6000, including transport, avail our service for hazel free trip). There are a few guesthouses above the village proper, where foreigners are welcome to stay overnight for around ₹1150-1500. A taxi (₹2000 one-way from Jari) will take you to the end of the road, from where it’s a steep one-hour walk up to the village. Carry your passport as you must show it to security at the hydroelectric plant. It’s also possible to walk the 17km all the way to Malana, both from Jari and from Kasol. Since the mid-1990s more than two dozen foreign tourists have ‘disappeared’ from the Kullu and Parvati Valleys. While some got too deep into the high-stakes local drug trade and crossed the wrong people, others became lost or fatally injured while trekking alone through the confusing and rugged mountain terrain. If you plan to head into the hills, especially around the Parvati Valley, we recommend going with a guide who can steer you away from natural – and human – hazards. It’s a good idea to let your hotel know where you are going and when you plan to return, avoid walking alone, and be cautious about befriending sadhus (holy people) or others wandering in the woods. So go, hike, and enjoy this incredible area – just be smart about it,for your mother’s sake! 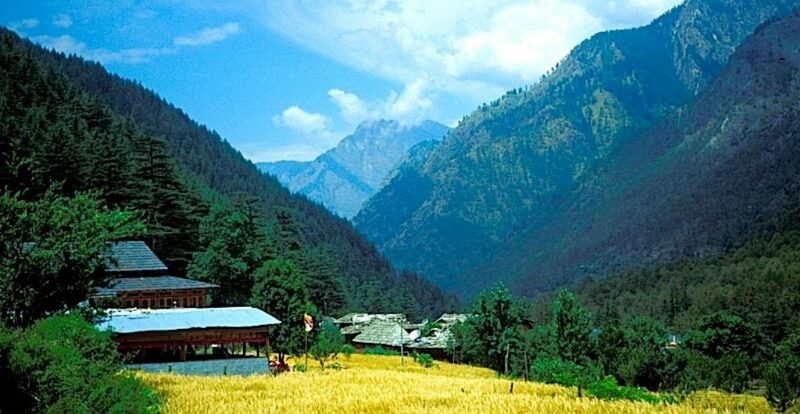 Spread out along the lovely Parvati River and with mountain views to the northeast, Kasol is the main traveller hang-out in the valley. It’s a small village, but with reggae bars, traveller restaurants, internet cafes and cheap guesthouses catering to a largely hippie/Israeli crowd, it’s like Vashaisht or Old Manali – without the large town attached. You’ll either love it or loathe it. Still, it’s an easy base from which to explore the valley and chill out. The village is divided into Old Kasol on the Bhuntar side of the bridge, and New Kasol on the Manikaran side, but there’s little to distinguish between the two sides. Kasol has plenty of internet cafes charging ₹40 per hour, and several travel agents will happily change cash and travellers Cheques. From Kasol, it’s a demanding four-hour walk to the mountain village of Rashol, where there are a couple of basic guesthouses. For stay and sightseeing please call or drop an email. 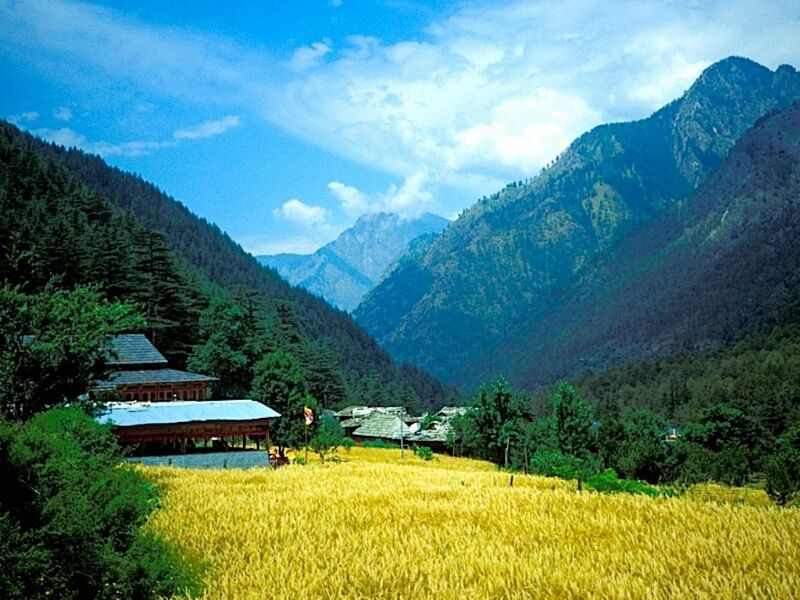 This area is famous for PIN-PARVATI VALLEY TREK. For more info and itinerary visit our tour page.